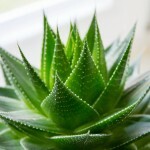 This highly beneficial plant was first described in the 18th century, but the gel from the Aloe Vera plant has actually been used for over 4,000 years. The Hindu people called it the ‘silent healer’, the Chinese named it the ‘harmonic remedy’, the Russians dubbed it ‘the Elixir of Longevity’, while the Native Americans used Aloe gel for its rejuvenating powers. 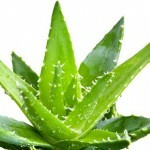 It is even said that the two Egyptian queens, Nefertiti and Cleopatra, used Aloe Vera as part of their beauty routine. Today, Aloe vera has become one of the most widely used natural remedies amongst the general population in North America, and with its multitude of benefits, it’s not surprising why. Native to Africa, the Aloe vera plant is now grown around the world with more than 360 recognised species. 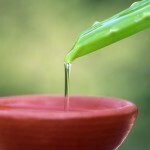 Made up of three key components; the aloe rind which is a thick, protective green skin that contains little nutritional or beneficial properties; aloe latex, a bitter, yellow sap-like fluid that sits between the rind and inner gel, and is primarily used as a laxative; and the inner leaf juice which is a clear gel-like substance that is used topically and is available in many forms, but not all forms are created equal. 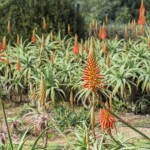 Some topical aloe products are made by grinding up the entire plant, this means the beneficial properties of the gel are diluted by the rind and the latex. Research reveals that Aloe vera enhances the proteolytic enzyme action in skin tissue, improving texture and elasticity, so the skin is firmer, more supple and luminous. By assisting the natural process of cell division and exfoliation, Aloe vera rejuvenates and rebuilds healthy tissue at an accelerated rate resulting in younger, healthier looking skin. 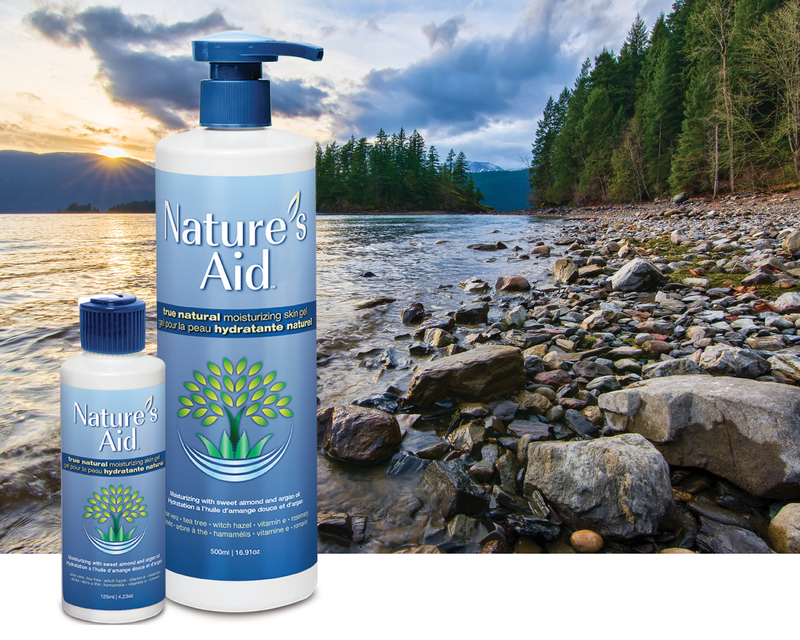 Aloe vera naturally penetrates deep within the skin, promoting the healing of sores, bruises, frostbite, poison ivy, wounds, insect bites, athlete’s foot, cuts, rashes…and so much more. 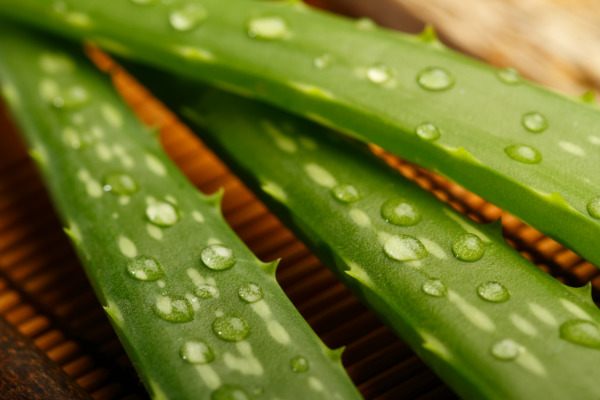 Aloe vera is an effective psoriasis and eczema treatment that can help calm flare-ups. Its enzymes help relieve the pain of injuries and arthritis, and have mild anesthetic, anti-itching and anti-inflammatory properties that relieve itching and swelling. 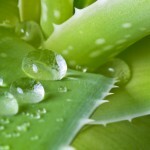 Aloe vera’s ability to soothe and calm dry, sensitive skin makes it an ideal addition to skin care products. When applied topically to the skin, aloe is considered an extremely safe product. Depending on the condition of your skin and the reason for your application, it can occasionally cause a burning or itching sensation, which ceases with discontinuation of use.